These delicious Thai Fish Cakes are bursting with flavor. 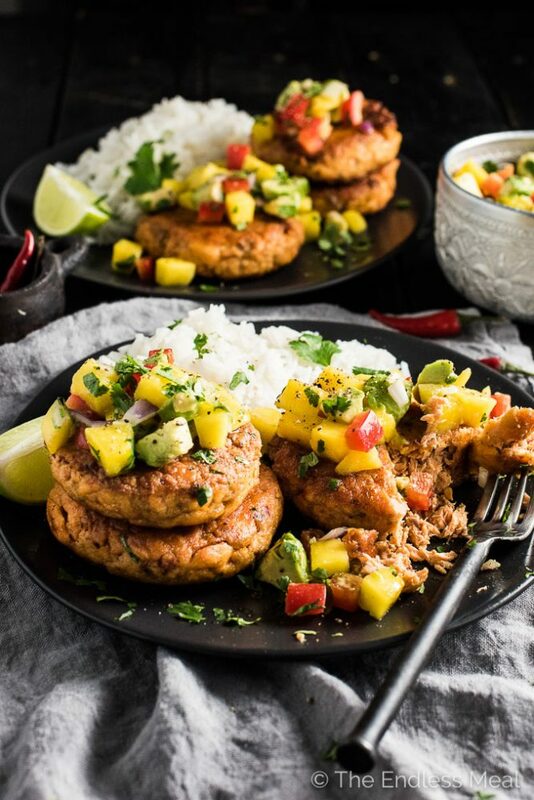 The salmon is cooked in coconut milk and Thai spices then cooled and formed into patties. 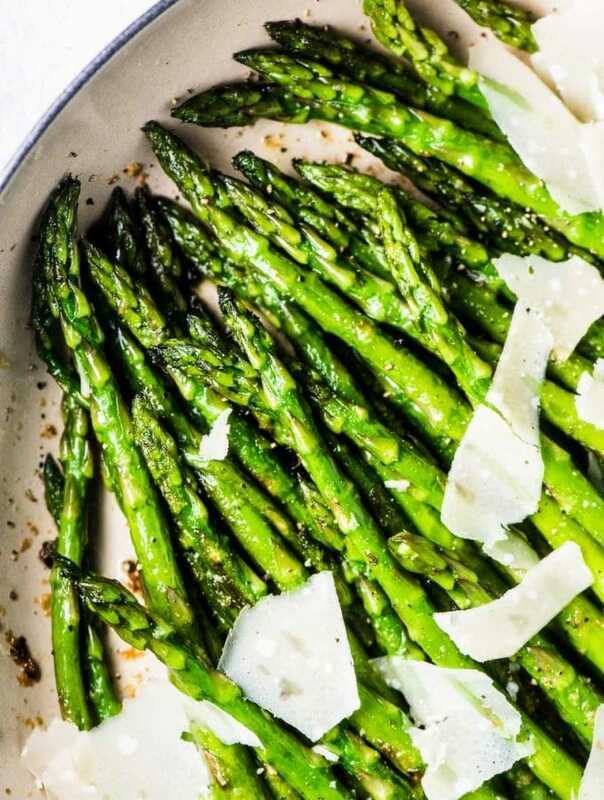 A quick sear in coconut oil makes the edges crispy and leaves the inside super tender. Top them with the fruit salsa for a simple yet totally tasty dinner recipe that is naturally paleo + gluten-free. It's Throw Back Thursday time again! 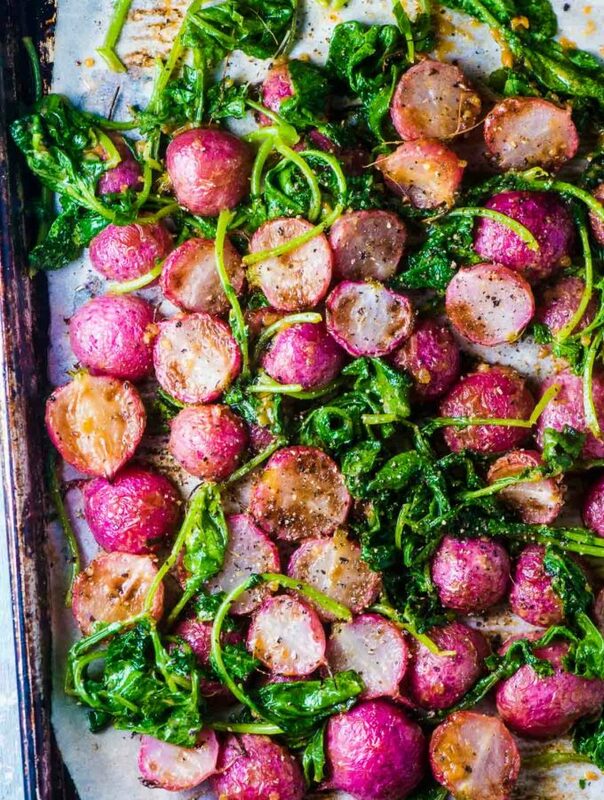 I seriously love this one day a month I get to reshare old (but awesome) recipes with you. ♡ #tbt. 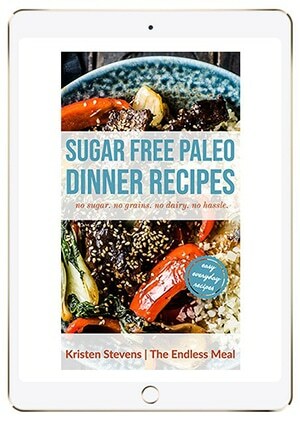 This is the 19th time I've dug through the archives to find recipes that are tasty, but you might not know it from the pictures. I've had my eye on these Thai Fish Cakes for a while, and now that we're getting ready to welcome in spring (soon, please!!) I thought it would be the perfect time to bring these out again. I've updated the recipe a little as I wasn't super happy with it the way it was written. The original recipe calls for the fish cakes to be baked, but I found them a little dry made that way. I've added an egg this time and gave them a quick sear in some coconut oil and the result is Thai fish cakes that are super tender and have a slightly crispy outside. In other words, they're perfect. So here I go being all gluten free on you again. But don't worry, you would never know there's no gluten in these fish cakes. Trust me, you won't miss it. I think it's really important that if you need to cut something out of your diet you don't feel like it's missing. I'll be honest, I really didn't think these were going to turn out very well. They definitely weren't supposed to turn into a blog post. It was more like one of those afternoons where I realize I'm starving and there's nothing in the house. And by nothing, I mean nothing but some salmon trimmings in the freezer, a can of coconut milk and some Thai curry paste. What's a girl to do? The mango avocado salsa came the day after. Without it, these are a little boring, I'll admit. (Scratch that, the new recipe is delicious with or without the salsa.) BUT … with the salsa, they are absolutely amazing. Seriously. It's sweet, crunchy, creamy with just a hint of fresh lime. It's the perfect complement to Thai flavored fish cakes with just a tiny hint of spice. A match made in heaven, or some corny line like that. They were also really good the day after straight out of the fridge. Or actually about 10 minutes out of the fridge after I took these shots and my growling stomach couldn't wait a second longer to have them. It made me think they will make a great addition to a picnic lunch this summer. 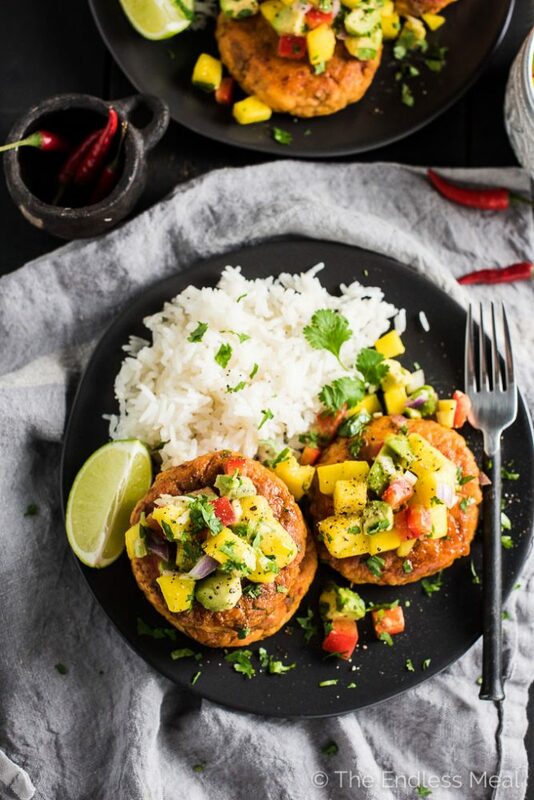 If you make these Thai Fish Cakes with Mango Avocado Salsa make sure to snap a pic and tag #theendlessmeal on Instagram so I can like and comment on your photos. I love seeing TEM recipes you create. Combine all ingredients in a medium sized bowl and stir gently to mix. Set aside. Add the coconut milk, Thai curry paste, garlic, ginger, and sriracha to a large frying pan over medium-high heat and mix well. Add the salmon to the pan and let it poach for 10 minutes. Break the salmon into pieces using a wooden spoon and continue to cook until the pan is mostly dry. Let the salmon cool. Add the egg and mix well. Form into 6 patties and dust both sides of each with the flour. Add a little coconut oil to a non-stick frying pan over medium-high heat. Add the fish cakes and cook until crispy on one side, about 3 minutes. Carefully flip them over and cook until crispy on the other side. Serve topped with plenty of salsa. Use the best curry paste you can find. I use Amoy or Mae Jin for all my Thai curry recipes which are both really flavourful without having a lot of heat. The fish cakes are very tender and will need to be handled carefully before you cook them. If you're making these ahead of time, you can form them into patties, dust with the flour, and then keep them in your fridge on a parchment-lined baking sheet until you are ready to put them in the frying pan. 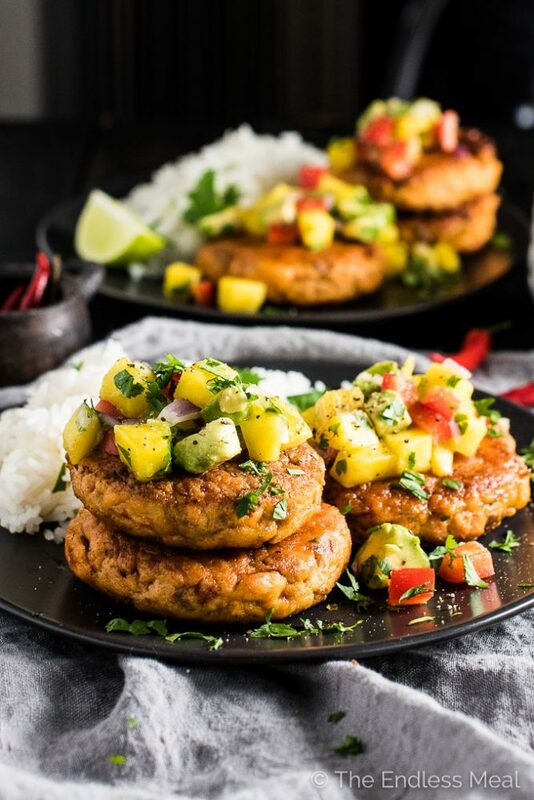 I have made these Thai Fishcakes before but never thought to pair them with mango salsa. 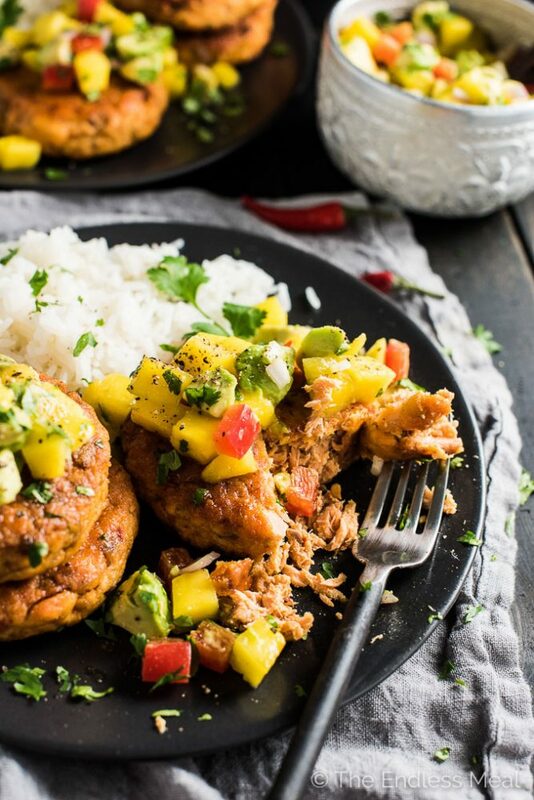 Since I usually have pineapple left over from making Pineapple Fried Rice with the fishcakes, I will definitely try this out the next time I go Thai! I have an egg intolerance but think this meal sounds fantastic. Do you have any suggestions on how I can make them without the egg? Any egg substitutions that might work? Thanks! A lot of vegan recipes call for a chia or flax egg as a binder, and it might work in this recipe, too. To make one, you mix 1 tablespoon of either chia seeds or ground flax with 3 tablespoons of water and let it sit for about 10 minutes to thicken. The other option is to bake them. Simply form into patties without the egg and bake them for about 15 minutes. They do dry out a bit this way, but they are still really good! Its delicious, but it fell apart. Maybe an egg? The recipe as written is quite delicate, which is why I chose to bake them. I’m actually in the process of reworking the recipe and will post it again early next month so your feedback comes at a great time. I’m not exactly sure how you are cooking the salmon. So, you are cutting the salmon into chunks and with only a quarter cup of coconut milk you are tossing it until it cooks? Is that enough liquid? This recipe sounds delicious so I want to make sure I get it right. So the coconut milk is really just for flavour. A lot of it will cook off while the salmon cooks. Actually if it didn’t cook off the salmon would be too wet. Hope you love the recipe! Would you recommend using smoked salmon instead if you can’t get fresh salmon? How are you cutting up the salmon? Manually? Food processor? The picture looks like it’s not super chunky. I’ve only ever made this with fresh salmon before. Although it would be different I would suspect that it would also turn out if you used canned salmon. If you decide to use canned salmon I would love to hear how it turned out!